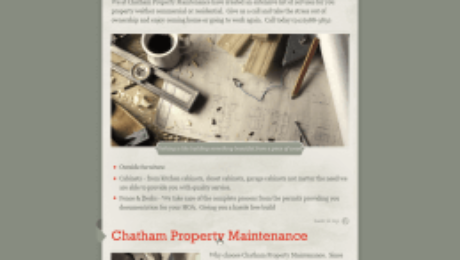 Chatham Property Maintenance, located in Savannah Georgia provides handyman, handyman services, home repairs, to both residential and commercial clients in Savannah, Pooler, Richmond Hill, and Rincon Georgia. 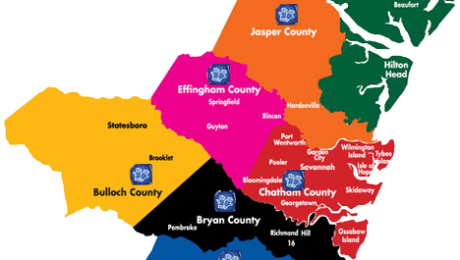 We also provide Handyman services to Bluffton South Carolina. Chatham Property Maintenance is a lifetime member of the Association of Certified Handyman Professionals. We work hard to maintain high standards in the Savannah Handyman Industry. 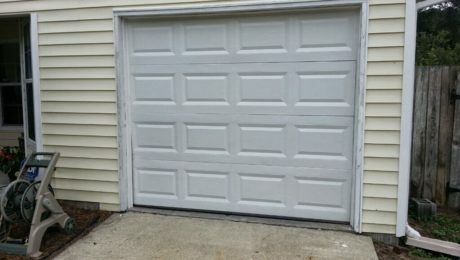 Call or text Chatham Property Maintenance for free estimates on carpentry, electrical, plumbing, painting, pressure washing, and other related handyman services. 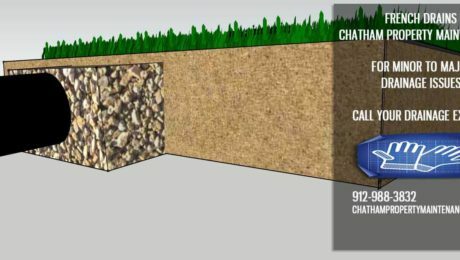 Chatham Property Maintenance your local Savannah Contractor 912-988-3832. Termite Damage Repairs! Termite Bonds are a must if you live in or near the Savannah area. 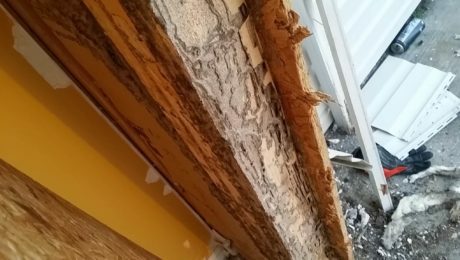 Our climate is Ideal for termites, we see the damage caused by termites on a regular basis. The root at your back door that you have been planning on getting fixed but just haven’t gotten around to it.